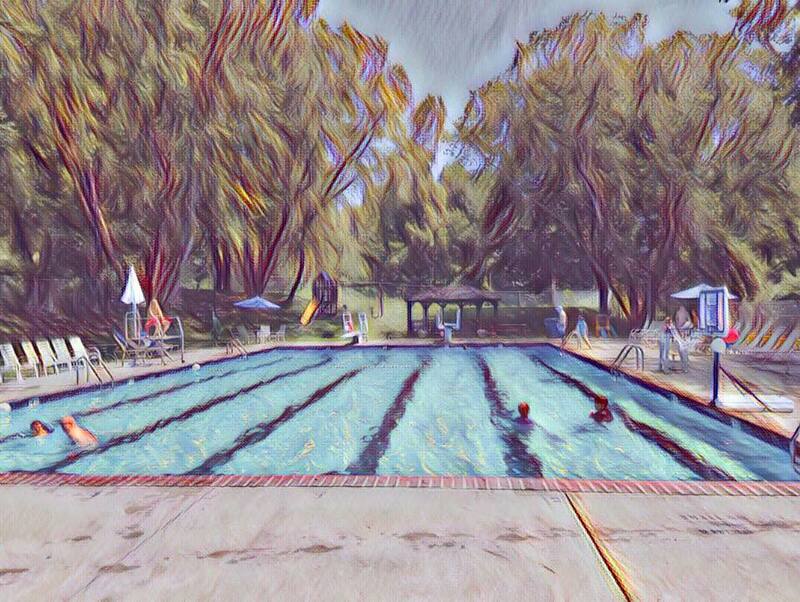 August pool will close at 8pm every night. Sign-up by 8PM the night before. Sign ups coming soon.